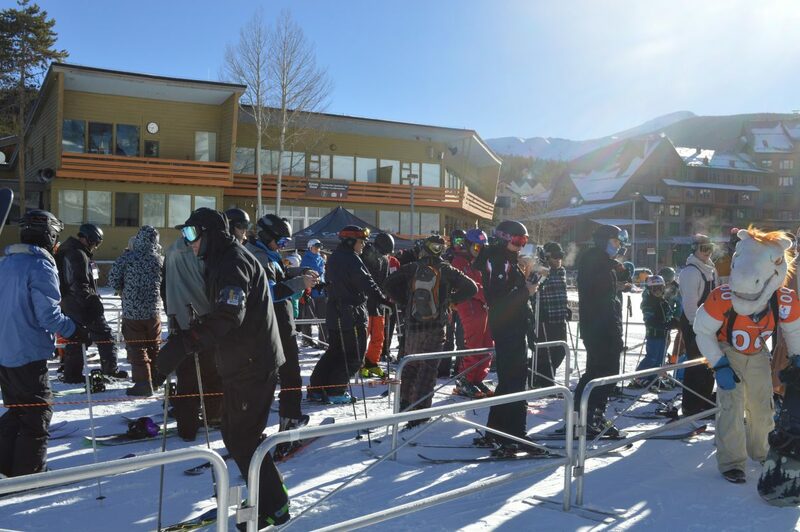 About 50 people waited in line for the first chair ceremony at 9 a.m. at the Arrow lift. Some of the first skiers and riders coming down Larry Sale and Village Way. 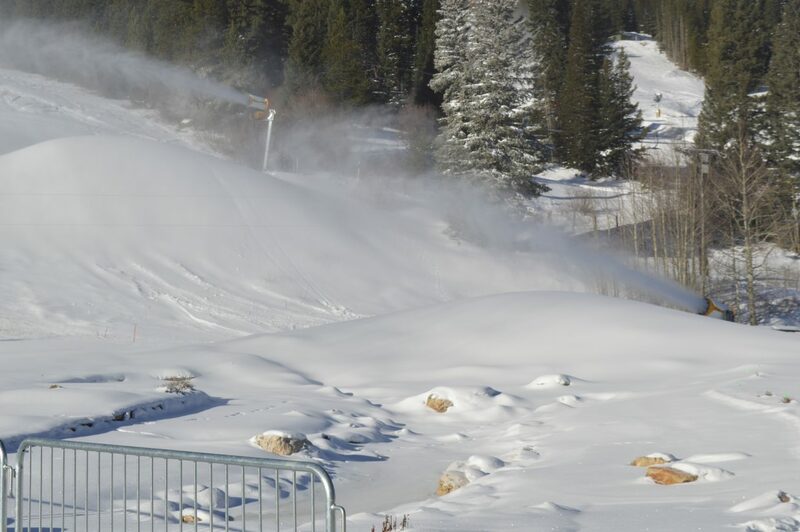 For opening day, Winter Park Resort fired up their new $4 million snowmaking system. 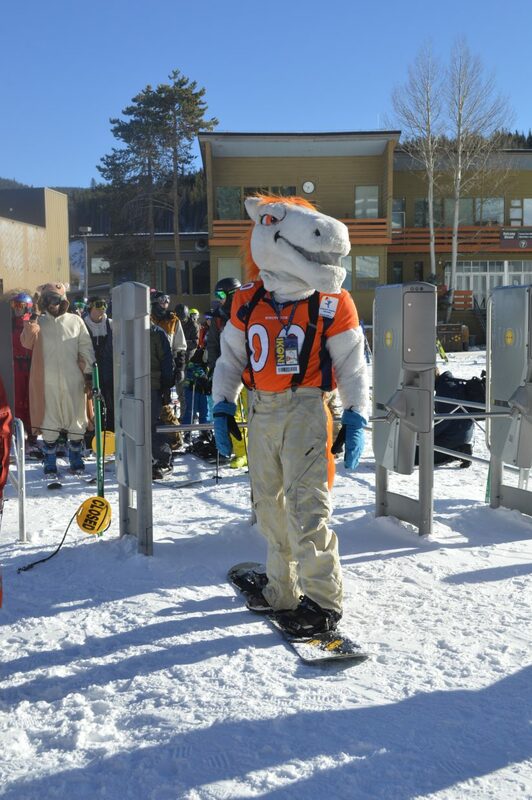 Broncos' mascot Miles entertains the skiers and riders in line at the Arrow lift. Broncos' mascot Miles prepares to take the first chair at the Arrow lift. The first chair breaks through the banner on opening day. Galindo with his overnight camping gear after getting to take the first chair up the mountain. 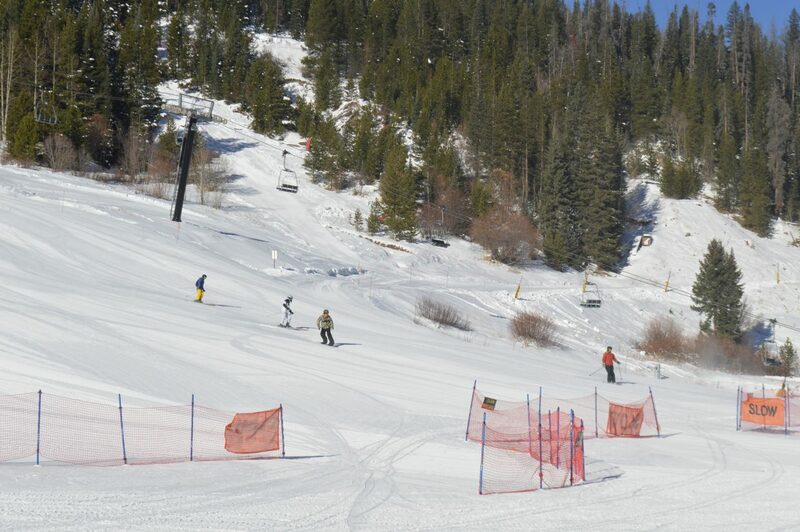 Winter Park Resort had 55 acres of terrain open for skiers and riders, including 5 lifts and 8 trails. 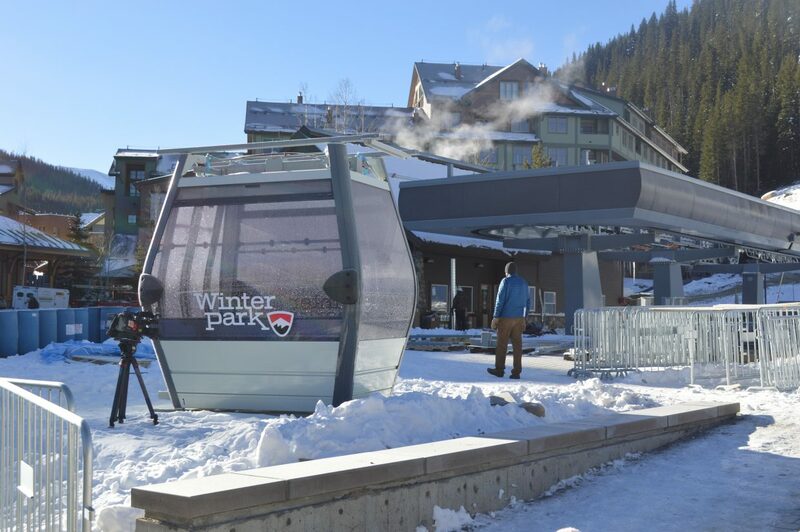 While the Gondola isn't yet operational for the season, the resort displayed a cabin in front of the Gondola terminal. 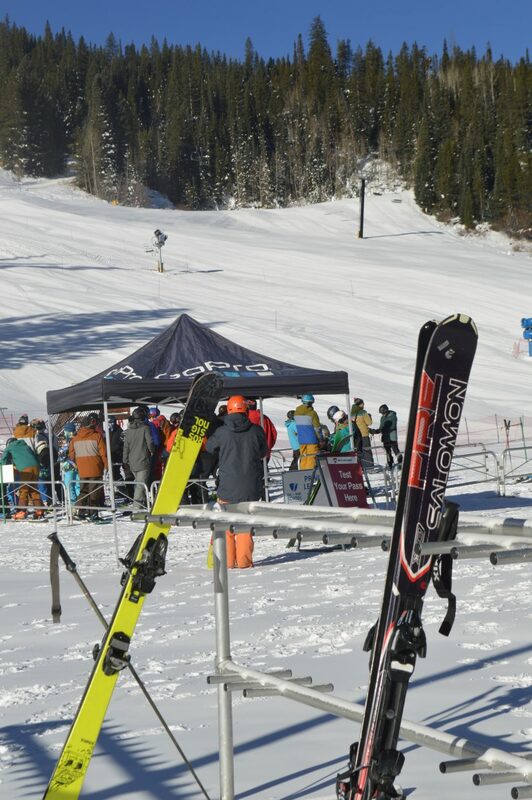 For the first day of the season at Winter Park Resort, skiers and riders came from all over the country. 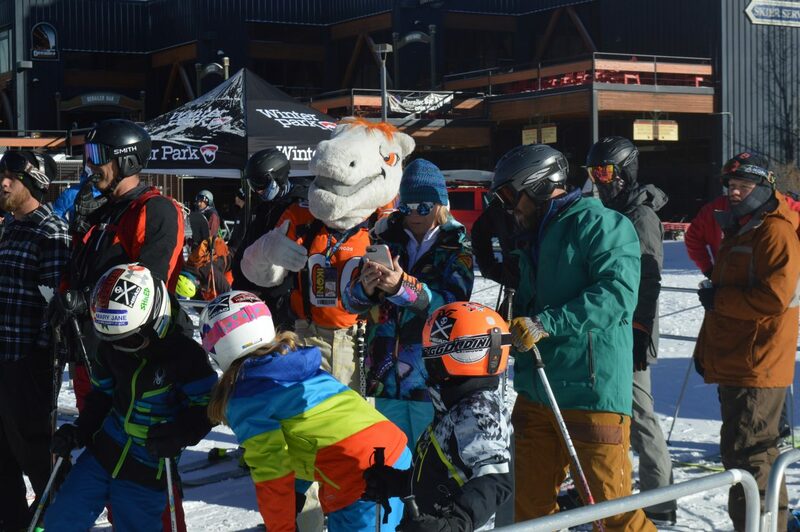 Broncos' mascot Miles high fives some skiers while they wait in line for the Arrow lift. 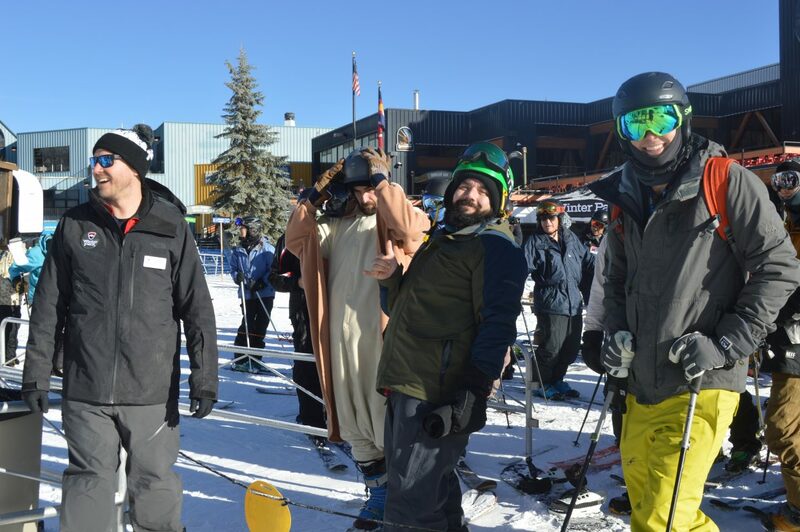 The line for the Arrow lift before the ceremonial first chair at 9 a.m.
Carlos Galindo, a local resident who camped out overnight to get first chair, waits in line at the Arrow lift. 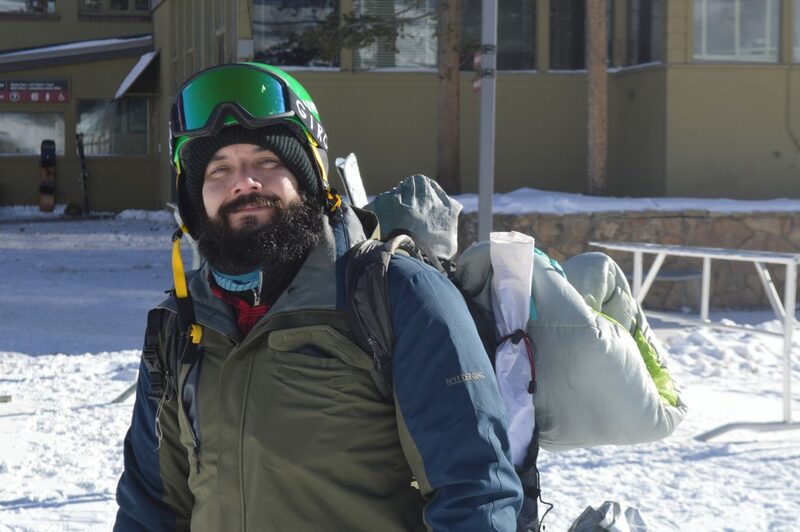 Kicking off ski season at Winter Park Resort with the first chair up the mountain, and the first run down, was one of Granby resident Carlos Galindo’s goals. 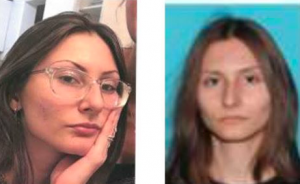 And in an effort to make it happen, he camped out overnight at the resort. 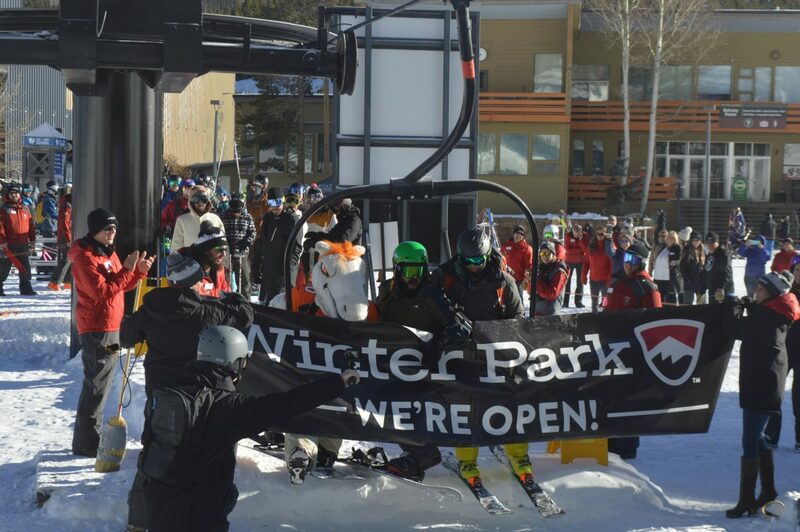 Winter Park Resort celebrated opening day Wednesday morning with the ceremonial first chair taking off at 9 a.m. Around 50 people lined up before then to get in the first runs of the season, but the mountain quickly filled up as more skiers and riders trickled in. 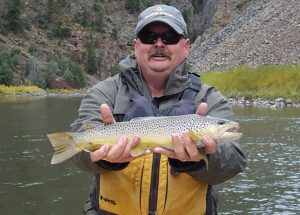 This was just the start of the season, but director of public relations and communications for the resort Steve Hurlbert said it started strong. 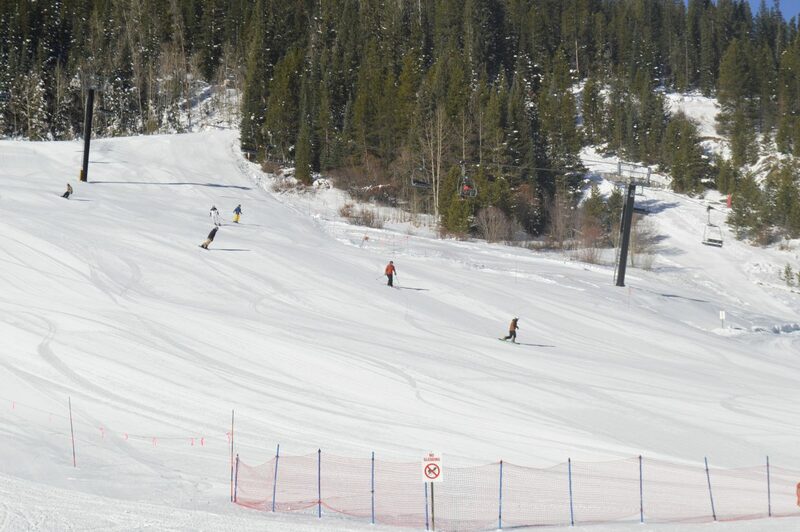 The resort opened 55 acres of terrain, including eight trails and five lifts. 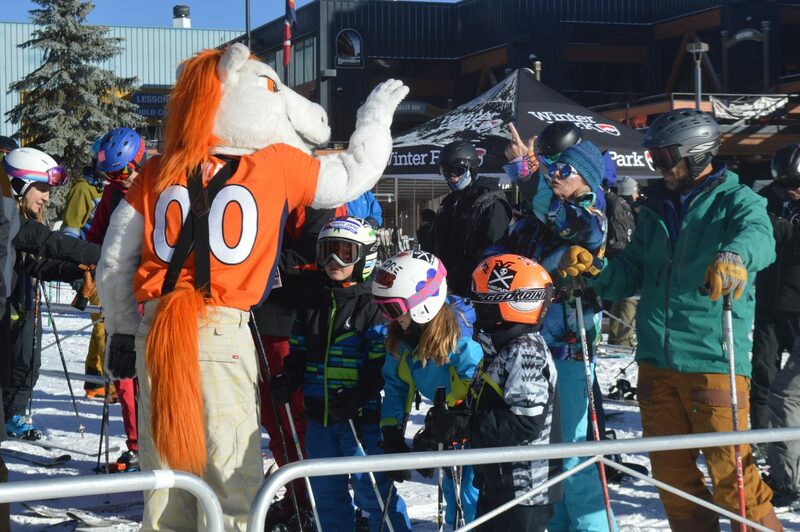 Denver Broncos’ mascot Miles also joined the opening day celebration, taking photos with fans and riding on the first chair up the mountain. 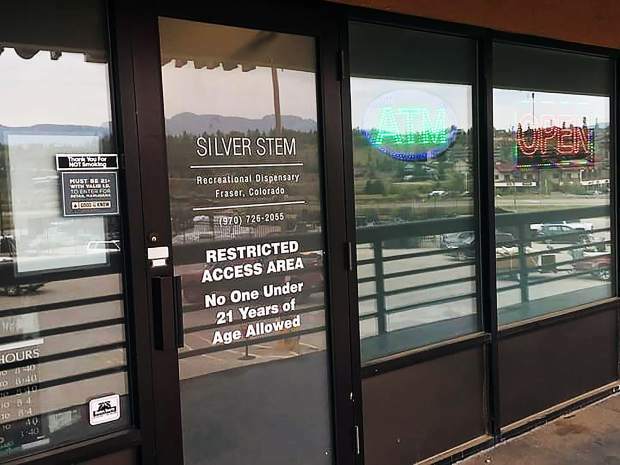 The resort’s new 10-person gondola was not yet operational, but the new $4 million snowmaking systems was turned on to top off the 45.5 inches of snow the resort received in the past two weeks. “The snow was great, nice and fast, great carving snow today,” said Fraser resident Karen Wilkie, who had skied down the mountain earlier that morning. 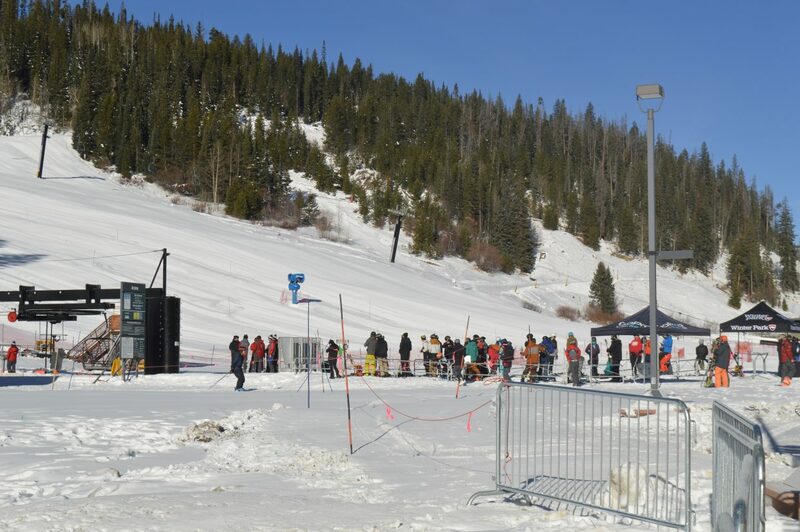 Riders and skiers coming down from the first runs of the season had positive reactions to the new improvements and opening day in general. Hurlbert said it’s a monumental year for the resort and he believes the improvements will enhance the ski season overall. 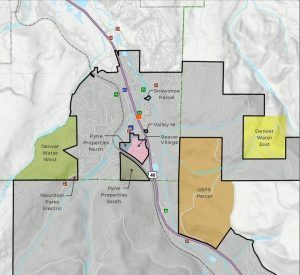 The Gondola is scheduled to open mid-December, but in the meantime the resort will continue opening terrain as conditions allow.